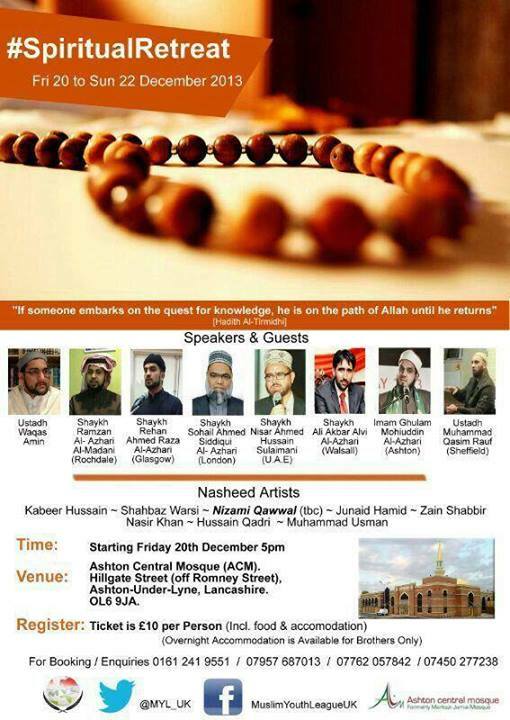 The Muslim Youth League UK and Minhaj-ul-Quran International (Ashton-under-Lyne) organised a three day Spiritual Retreat at the Ashton Central Mosque from Friday 20th December to Sunday 22nd December 2013. 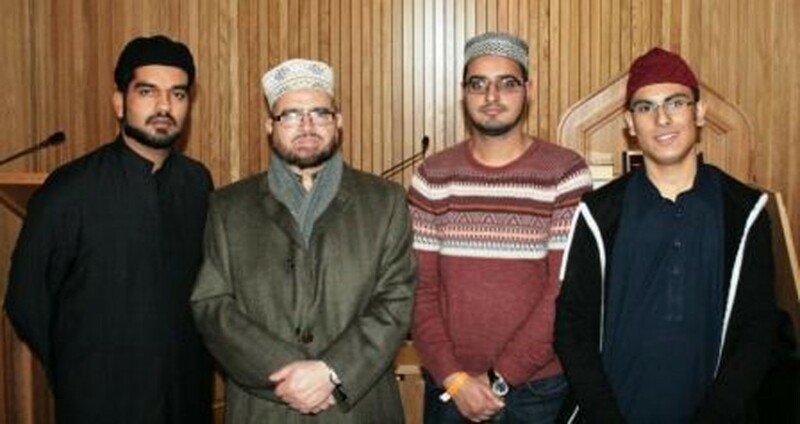 The three days proved to be an ideal opportunity for the youth to learn about their true faith and practice. 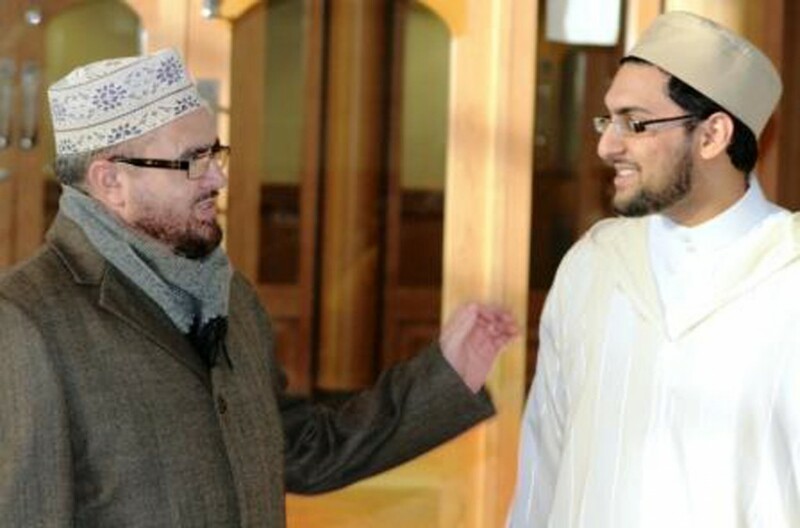 Lectures, workshops, spiritual gatherings of nasheeds and dhikr continued throughout the three days. 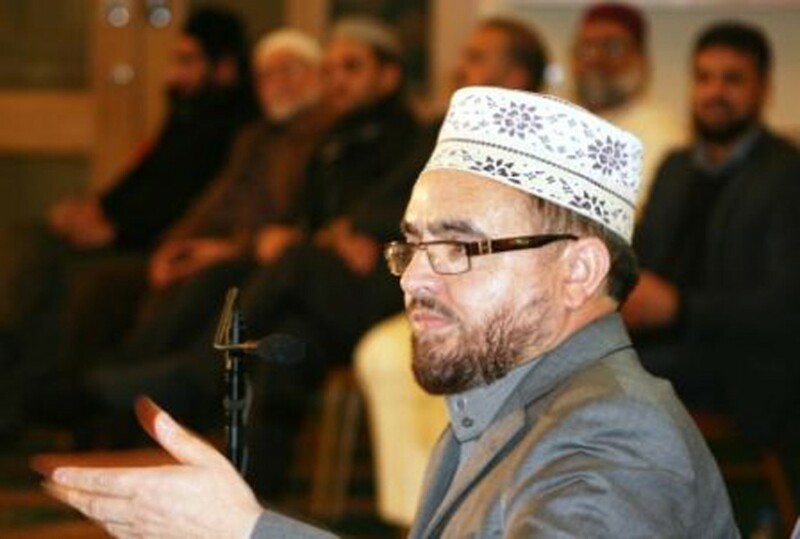 Shaykh Nisar Ahmed Sulaimani (UAE) spent all three days at the retreat and delivered talks on “Muhammad (S) Mercy for all” and “the Rights of Women, Sisters and Mothers in Islam”. 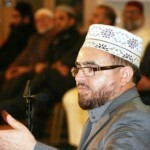 Shaykh Sohail Siddiqui (London) delivered talks on “Islam and inter-faith harmony” and “Targets to become better Muslims”. 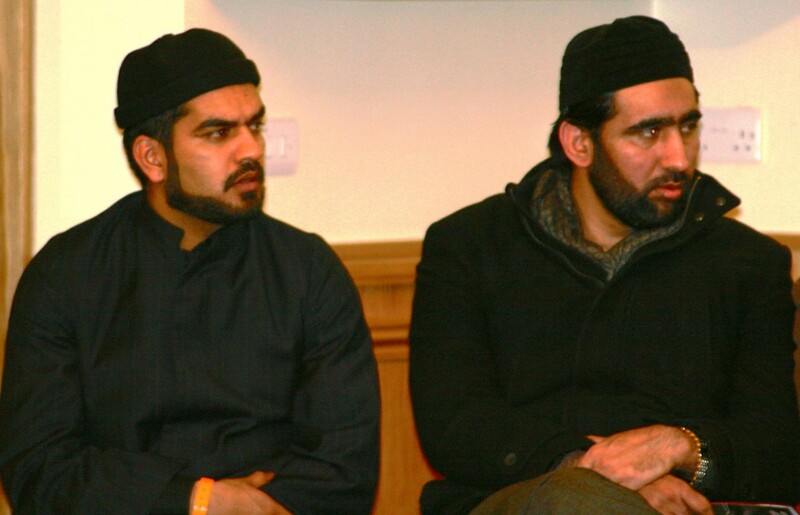 Shaykh Ali Akbar (Walsall) and Shaykh Rehan al-Azhari (Glasgow) were both present and contributed to the retreat. 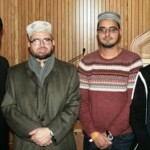 Ustadh Waqas Amin (Doncaster) conducted a workshop on the Fiqh of Salah. 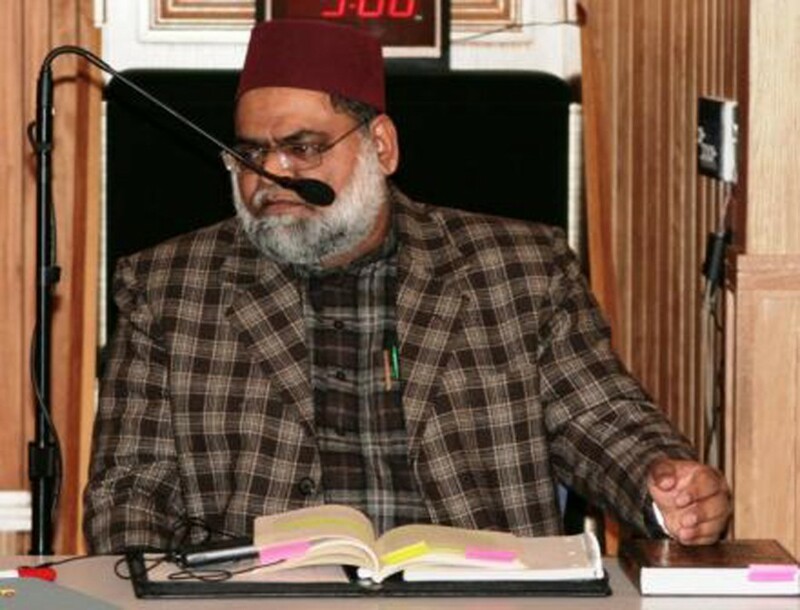 Imam Ghulam Mohiuddin (Ashton) assisted throughout the retreat and delivered a detailed talk on “Muslim identity and integration”. 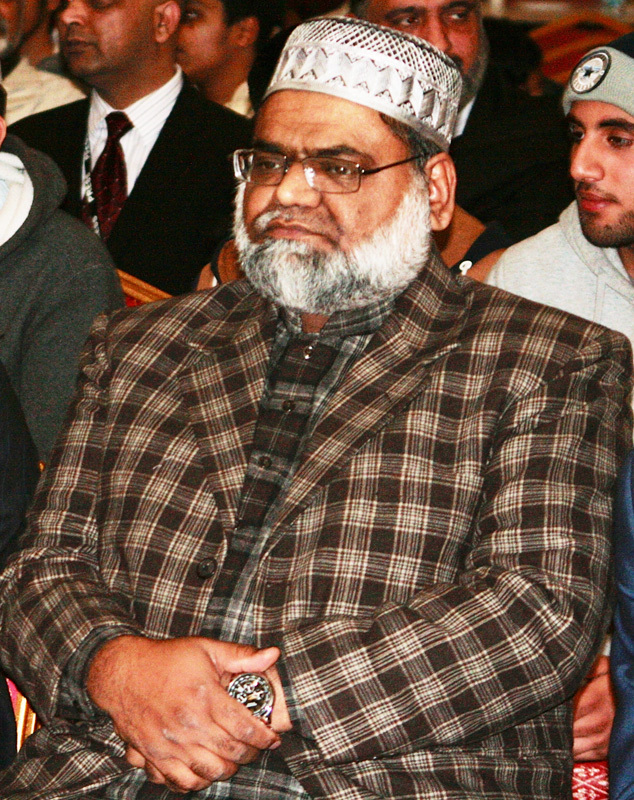 One of the highlights of the retreat was the attendance of Lord Nazir Ahmed, who commenced his talk with a beautiful recitation of the glorious Qur’an from Surah Al-Rahman, the audience were truly surprised and enlightened by this recitation. 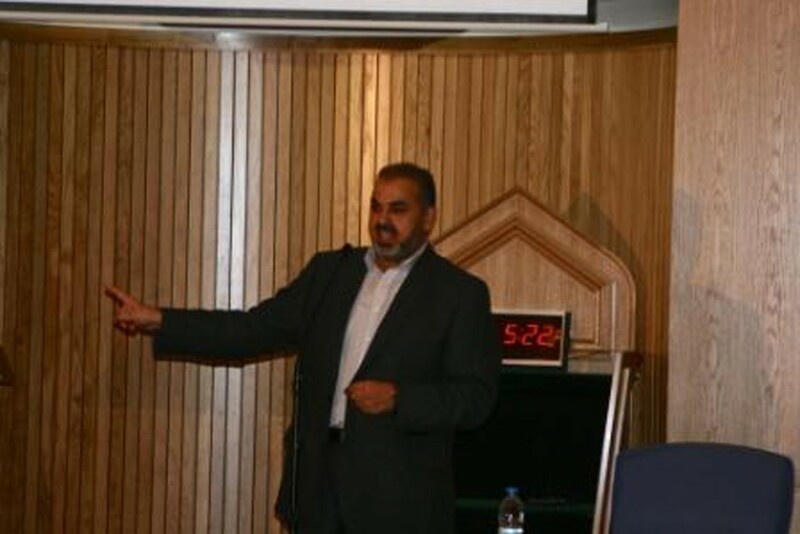 Lord Nazir Ahmed spoke on the “Islam in the West and our responsibilities”, he asked all Muslim charities in the UK to also consider charitable work within the UK and development for local youth. 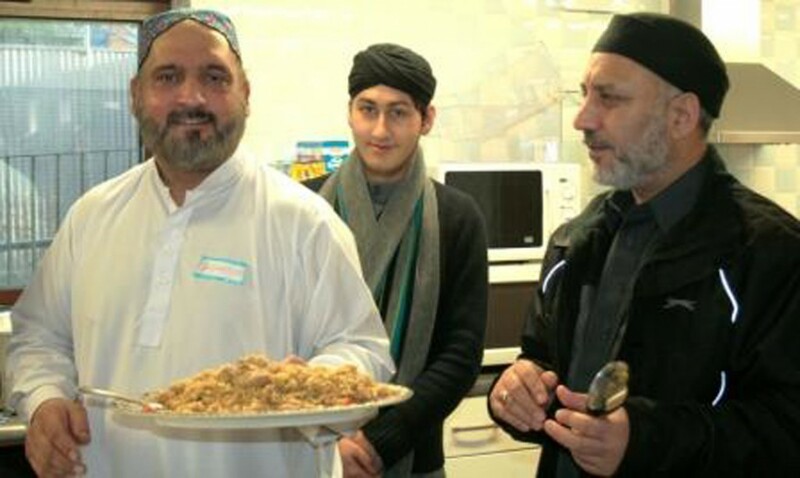 Lord Nazir Ahmed commended the arrangements for the retreat as well as the facilities provided by the management of Ashton Central Mosque. 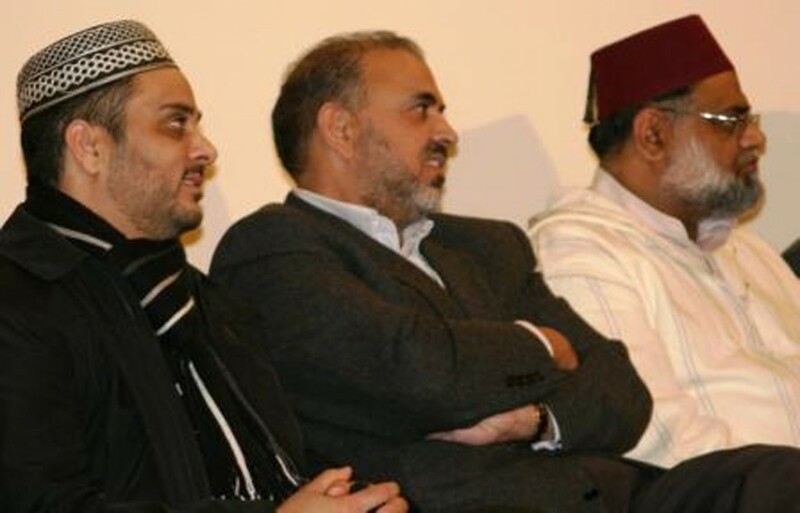 On behalf of the organisation, Shaykh Sulaimani presented copies of Shaykh-ul-Islam Dr Muhammad Tahir-ul-Qadri‘s Al-Minhaj-us-Sawi and The Glorious Qur’an translation. 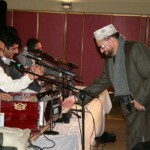 Saturday evening saw the Mehfil-e-Qawwali at the adjacent ACM Community Hall. 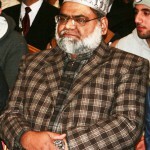 This commenced with recitation of the Qur’an by Zafar Iqbal Naqshbandi, and a nasheed recited by Shahbaz Hassan Warsi. 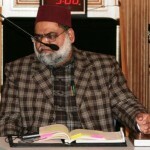 Shaykh Rehan al-Azhari delivered a brief talk on the struggle and work of Minhaj-ul-Qur’an International. 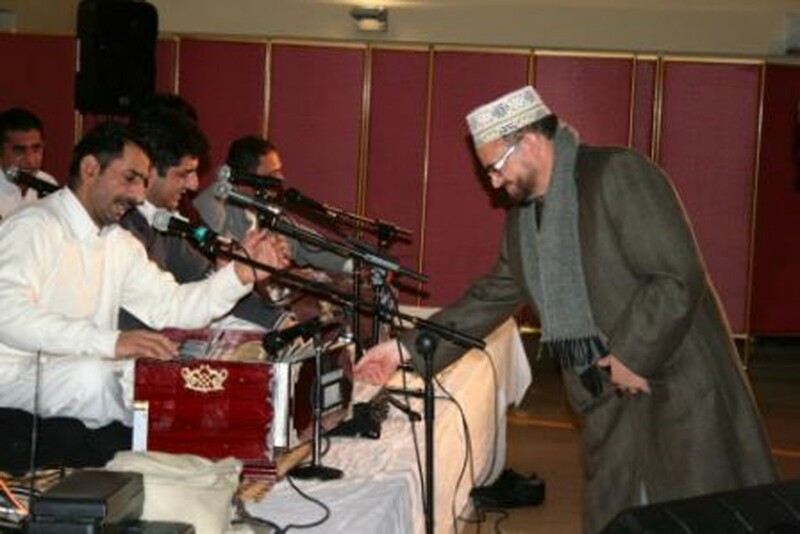 Syed Ali Abbas Bukhari (General Secretary MQI UK) introduced the guests Qaiser Mehmood & Qawwal group of Bradford. 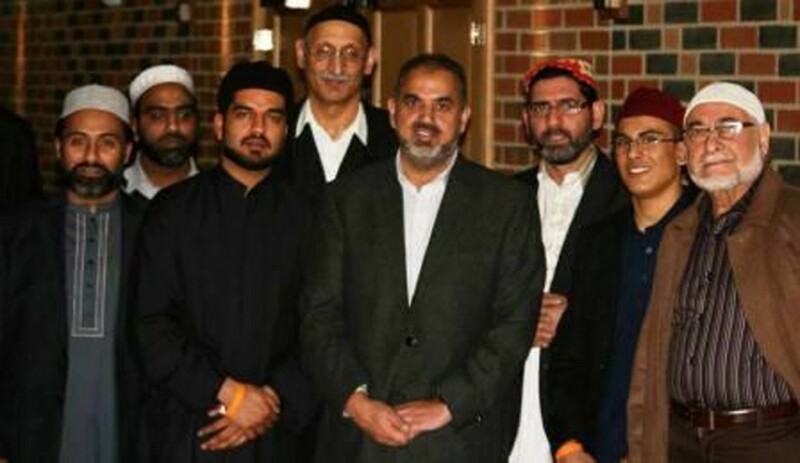 The Qawwal group performed for three hours and provided an evening to remember, with Hamd, Naat’s, Manqabat’s and other Sufiana Qalaam. 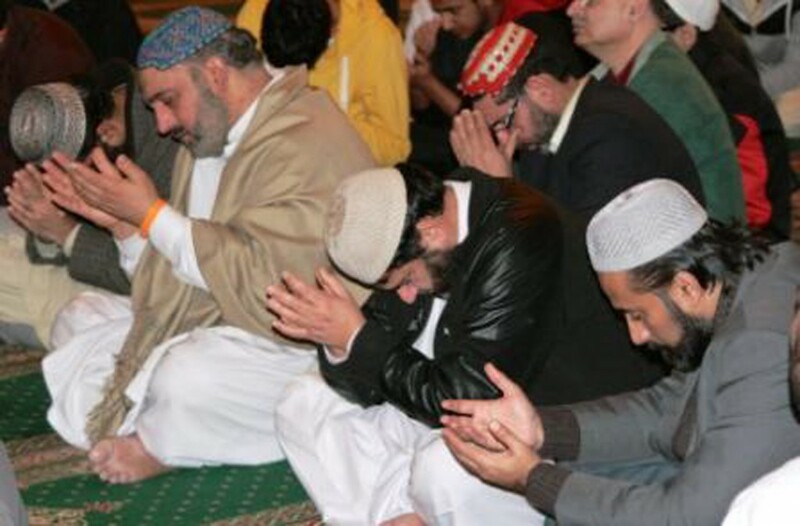 Syed Ali Abbas Bukhari thanked the Qawwal group for their performance and Shaykh Sulaimani closed the evening with a concluding prayer. The Spiritual Retreat ended on Sunday at 5.30pm with an enlightening Question & Answer session with Shaykh Sohail Siddiqui, a brief talk from Shaykh Sulaimani and closing remarks from Imam Ghulam Mohiuddin and Shaykh Rehan al-Azhari. 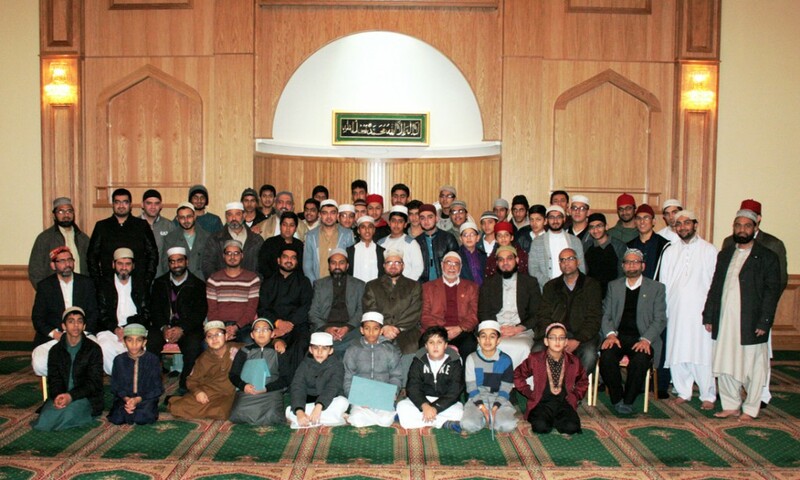 Minhaj-ul-Qur’an (Ashton) thanked the MYL national and local teams for their assistance in the retreat. 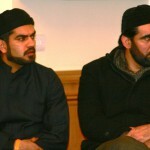 Asif Habib Malik (MQI Ashton Co-ordinator) & Muhammad Farooq Qadri (MQI Ashton Assistant Co-ordinator) thanked the MYL team for all their hard work in organising the event, particularly Hassan Ali Qadri (Oldham), Ahmed Hussain, Zaffran Akhtar, Adam Malik, Adnan Hussain, Yousuf Malik (Ashton) and Zakir Malik (Warrington). 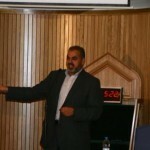 Shaykh Rehan al-Azhari (President MYL UK) re-iterated that the MYL three day Spiritual Retreat has achieved its objective of reminding the Muslim youth of their true identity and their roles in the local society, as peaceful, law abiding citizens with awareness of their domestic and social responsibilities. The Spiritual Retreat was broadcast live by Minhaj TV thanks to the MYL brothers from Bradford.